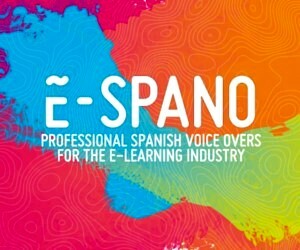 (VOXtra) - E-Spano, the first voice agency dedicated to providing voice seekers with Spanish voice over talent who are experienced in narrating for the e-learning industry has debuted, with the intention of "defining a new market" standard through a roster of carefully chosen native Spanish-speaking talent. And indeed, the agency's criteria for voice talent is quite selective. 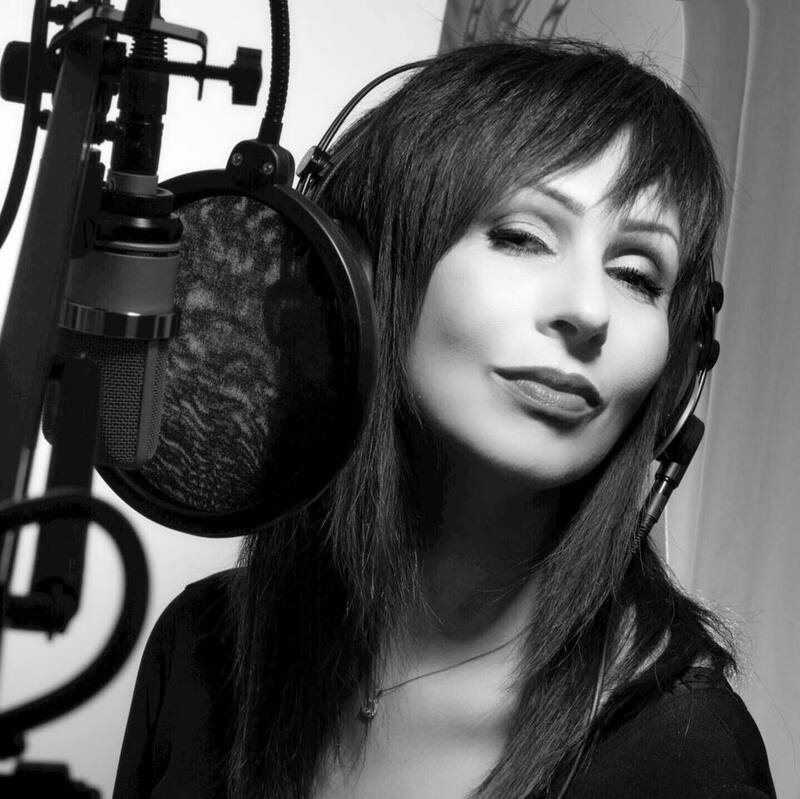 "I personally hand-pick the voices with whom I want to work," says agency founder/director Simone Fojgiel, who is herself an award-winning global voice talent originally from Uruguay, and now based in the U.S.
"The process selection is based on very unique and exclusive parameters in the industry," says Fojgiel (pictured). "My first requirement is that the talent has to be a 100% native Spanish speaker. Next, they must offer at least 10 years of experience in the industry, perfectly dominate different narration techniques, and have a true professional recording studio." Fojgiel adds that she wants E-Spano to be known for talent quality, rather than quantity of talent choices. And why focus solely on e-learning? "Over the years, I've learned that the more specific your specialty, the better you'll succeed in your endeavors," Fojgiel says. "Our market doesn't need another voice bank. It needs something more challenging and creative." Fojgiel notes that demand for quality Spanish voice talent can only grow - especially in the U.S., which by the year 2050 will become the nation hosting the largest population of Spanish speakers, according to a recent report from the Instituto Cervantes. Also by 2050, the report says, the worldwide population of Spanish speakers will grow to 600 million - from today's approximately 500 million. And by 2030, Spanish will likely be spoken by 7.5% of the world's inhabitants. But Fojgiel is concerned that with this growth, the beauty of original Spanish dialects will be lost in voice overs (see earlier article about colleague referrals). The E-Spano website notes, "We as Spanish voice over talents must commit ourselves to be genuine ambassadors of our language. Our constant professional improvement is a moral and cultural duty." E-Spano currently has a roster of eight female and seven male voice talents, with origins in Argentina, the Dominican Republic, Mexico, Columbia, Spain, Puerto Rico and Uruguay. Except for the talents from Spain, all voices offer a neutral Latin American accent in addition to a native accent. The neutral accent is a popular choice in the U.S. and Latin America voice industries. click to "Hire This Voice"
Voice seekers are then invited to describe the voice project's requirements by answering specific questions. The E-Spano website notes that rates are based on the number of words to be recorded, along with any additional job requirements, such as dubbing, sync to video, screenplay adaptation, Spanish translation, audio/video editing, etc. Fojgiel acts as intermediary with the client, and receives a 15% fee for the voice over. And does the agency want inquiries from voice talent about representation? "No," says Fojgiel. "I choose talent based on the criteria explained on our website. Too many colleagues have already asked to join, from many Spanish-speaking countries. "But our success is not based on how many members we have. Instead, it is on how excellent, qualified, experienced they are. 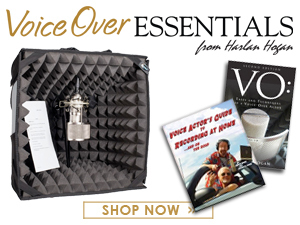 "Not all voice artists are qualified for e-learning narration projects," she adds, "and I only want to work with the best, while at the same time offer different accents, styles and voice textures. I personally know most of the talent in our roster, which is extremely important to me." Born in Uruguay, Fojgiel was a top radio personality, DJ, corporate voice talent, audio imaging director and creative copywriter in that country before moving to the U.S. in 2004. 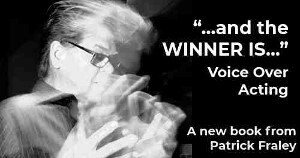 She soon began voicing globally and today also serves clients with translations, proofreading, creative copywriting and audio imaging productions. Her clients have included American Airlines, United Healthcare, Walmart, Cirque du Soleil, Target, Harley Davidson, Kimberly Clark, Bayer and many, many more. She has won numerous awards, including Clios, awards at the New York and Cannes International Film Festivals, and in Uruguay, the Woman of the Year Award for Best Radio Personality. Fojgiel is also a voice over coach, active in the World-Voices Organization, Director of the Hispanic Program for the VO Atlanta conferences, and founder/director of DemonDemos, a demo production company for Spanish voice over artists in the U.S.
For more about E-Spano, visit the agency website at www.E-Spano.com. Gracias, my dear Jennifer! I hold wonderful memories with you in my heart. Thanks for always being so loving and supporting with my career! You rock!